Yesterday, at Valley Christian Church, we set aside the current Summer sermon series we are in and instead, I preached a sermon addressing the racial tensions that our country now sees played out with regularity in current events. The name of the sermon was “The Reconciled Church”. 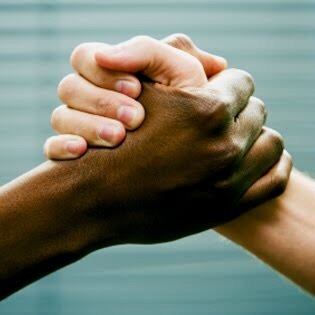 Racial reconciliation has been a passion point for me and for the church I pastor for over 20 years. The county our church is located in is 80% white, while the church I pastor is less than 50% white. If you’d like to view the message, check out the link to the video HERE. Below is a brief outline of the sermon. ➢ Today, only 5% of American churches are racially integrated (integrated = 20% or more representation of all minority groups).